When we were installing the February update on our Google Pixel 2 XL the other day, we noticed some interesting changes. When we used the device during the updating process, the installation came to a halt, leaving us a message saying that the installation would resume once the phone was idle. We also were given the option to pause and restart the installation any time we wanted to. After the installation is completed, the phone needs to be re-booted. For the first time, we were given an option to have the device re-boot at 2am local time. However, since we are often up and using the handset at that time, we simply tapped the other option, which was to shutdown and re-boot the phone immediately. Most users might have gone with the 2am option since the majority are usually sound asleep at that time. Another change we spotted (along with 9to5Google) after the update was installed was a minor one; previously, one could find the About phone information (such as the Device name, Emergency information, MEID number and more) by tapping on the "Systems" listing in settings. Now, About phone has its own listing making it easier to access the data kept under this heading. Additionally, legal information and regulatory labels can now be found in this listing. The update did include the February Android security patch, but instead of listing each functional patch included, Google merely stated that the update contained "improvements to various parts" of the Android operating system. Previously, Google's monthly Pixel Security bulletin would include the exact changes being made to specific parts of the phone, and list the exact Pixel models receiving it. 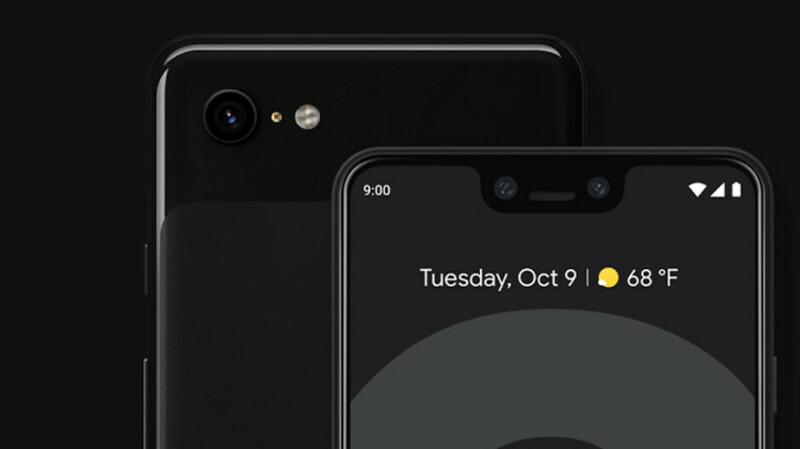 For example, back in December a functional patch was included in the monthly update that adjusted the auto focus behavior on the Pixel 3 and Pixel 3 XL cameras. If you own any of the Pixel handsets but have yet to receive the February update, you can try to manually install it by going to Settings > System > Advanced > System update. Tap on the Check for update button to see if you can receive the latest update for the Pixel line. Downloaded the update 2 days ago. My pixel 3 XL as usual runs like butter. Even though I cannot stand Google the phone itself it's nothing short of impressive. Better than iPhone, no doubt, but try telling that to iPhone Arena though. I was quite against this phone until I saw it in person. Granted the notch is still obtrusive but overall it is a nice phone. I wish they'd hurry up an include a setting to hide that wretched notch while still using the blackened area for notifications, a la nacho notch. I want that built-in; I don't want to have to use a 3rd party app, which is OK, but not the best.